Doogee has been around for quite some time and mainly produces low to mid-range handsets. While its designs are mostly unoriginal, borrowed from other popular manufacturers, over the past year, it has made strides to come up with more unique offerings. 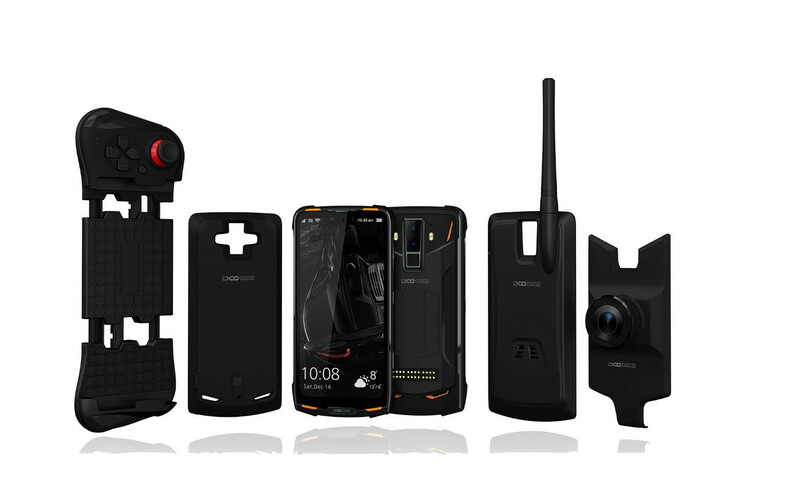 Its most recent addition to its lineup, the S90, is a rugged smartphone that offers compatibility with modular accessories for feature expansion. We have seen modular accessories implemented in smartphones a few times over the past five years, with the most popular coming from Motorola, but the S90 is a bit different in that its base smartphone caters towards those that need a rugged device that can survive drops and other forms of abuse. The S90 is powered by a MediaTek MT6771 SoC, 6GB RAM, and has 128GB of internal storage that can be expanded via its microSD slot. It makes use of a dual rear camera setup, comprised of a 16MP and 8MP sensor, with an 8MP camera on the front. 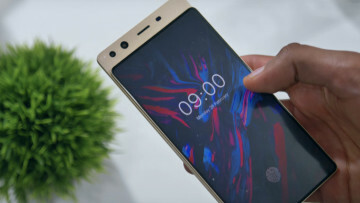 The display comes in at 6.18 inches and features a notch﻿, which should have many in the Android community up in arms. Lastly, the smartphone is powered by a 5,050mAh battery, which should provide plenty of battery life. As far as those modular accessories, there will be a 5,050mAh battery pack, night vision camera unit, a two-way radio, and game controller. If interested, you can back the device and its accessories on Kickstarter, which at the time of this writing, has already met its goal. By backing the campaign, it will allow you to nab the phone and its accessories at a discounted price. If you want to wait for a more traditional means of purchasing the device, you will be able to do so through retailers and online merchants. Apr 5, 2018 · Hot!